I am now licensed to knit Petal Princess Skirties. 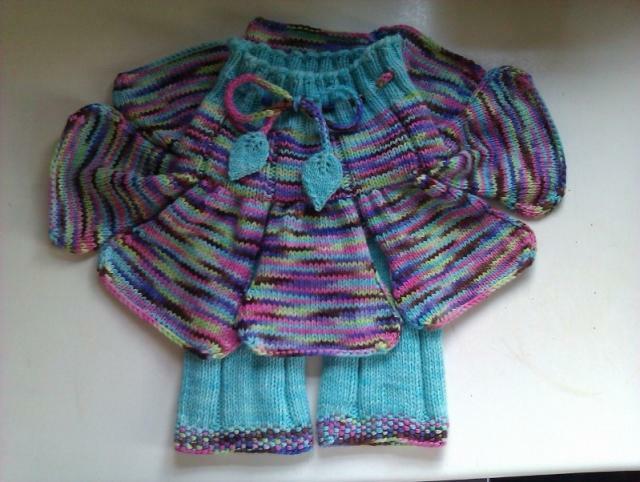 These can be knit with soaker/ longies/ crops underneath and to your own measurements. My knitting service is for you own wool to be sent and then knit by me.